Prof. Warren Rozen is a consultant Plastic and Reconstructive Surgeon, based in Patterson Lakes, and provides a service to the local community. Prof. Rozen has extensive clinical experience, and a very strong background in combining his clinical practice with translational research. His research interests have a focus on reconstructive flaps and surgical anatomy. Warren has published over 500 peer-reviewed publications, given over 100 national and international research presentations, and is on the editorial board of multiple international journals. 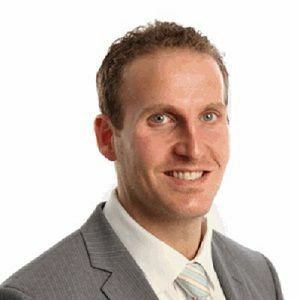 In addition to a PhD at the University of Melbourne and an MD at James Cook University, Warren has undertaken post-fellowship training in the specialist areas of microsurgery and breast reconstruction in the United Kingdom, training with world-renowned microsurgeon Professor Venkat Ramakrishnan.